Clean concrete tilt building with yard and office. 6,000SF of office, 16,500SF of warehouse, 1,100SF of canopied dock delivery & 3,750SF of covered storage space. The building has Phase III power and graveled yard. Great access to Salem Parkway and I-5. 55,383SF of buildings - 20,000SF Brim Tractors and 33,608SF of warehouse/office (former ATC) and 2 out buildings totaling 1745SF. Brim Tractors has 15,000SF of open shop space and 5,000SF of sales, showroom, office and break area, 20FT eves and 3 grade level doors. 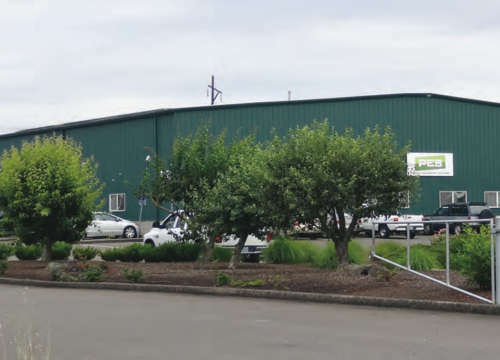 Former ATC space has 7 private offices, 2 conference rooms, a large kitchen/break area, 3 restrooms and warehouse/manufacturing space with 12FT ceilings, 5 grade level doors, truck turnaround, fenced yard and Phase III power. 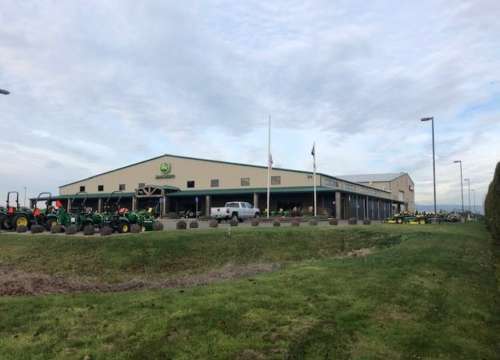 Seller will lease back 4720 Ridge Dr. NE (Brim Tractors) at a 6.5% cap rate for up to 5 years. NNN Investment! Quality, Class A Parts & Service Farm Equipment Dealership. 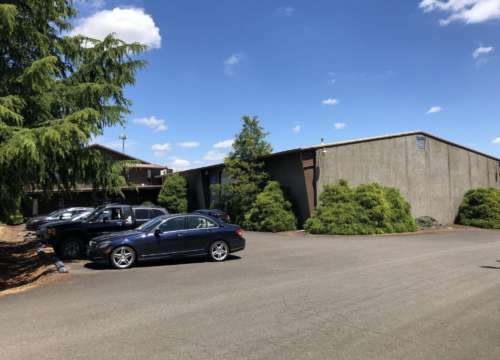 43,066SF building with 18,150SF of retail sales and showroom, 7,416SF offices, conference room, parts and service center, break area with kitchen. 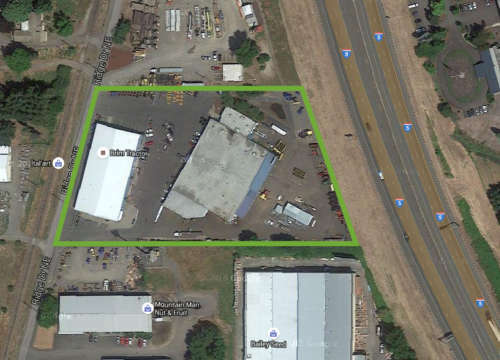 5,400SF of covered storage area and 17,500SF of Service area and shop on 8.98 Acres. This property is ideal for an owner occupant. Originally built in 1973, the building was expanded in 1998 and the office was remodeled in 2007 with high-end fixtures. This building is equipped with solar panels. There are 3 delivery roll-up doors including dock, mid-grade and grade-level. Former Littau Harvester. Building has one small office, 2 restrooms, one 3-Ton crane and two 1-Ton cranes included. Building split up into 2 sections of 8,000SF and 10,000SF. Includes fenced yard, Phase III power and six 14' by 14' roll-up doors. Seller to keep personal property on site. Personal property will not be included in the Sale.